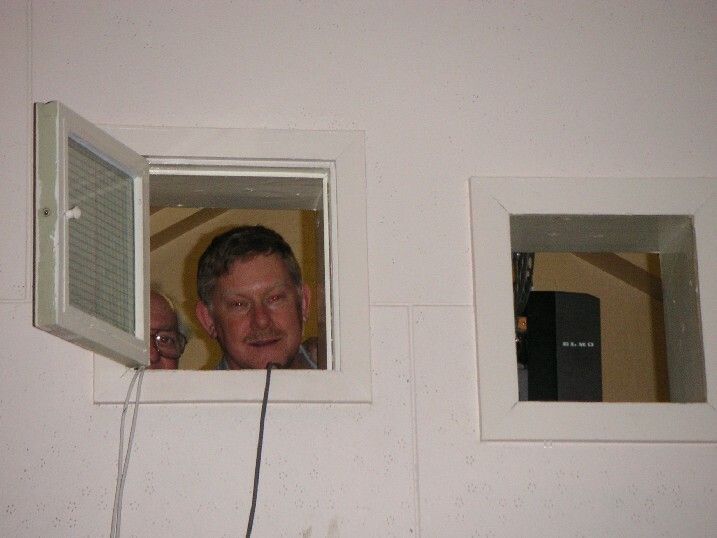 Your projectionist tonight is Dave Locke - caught through the projection porthole of the William Penney Theatre, the venue for "Big Screen Time". 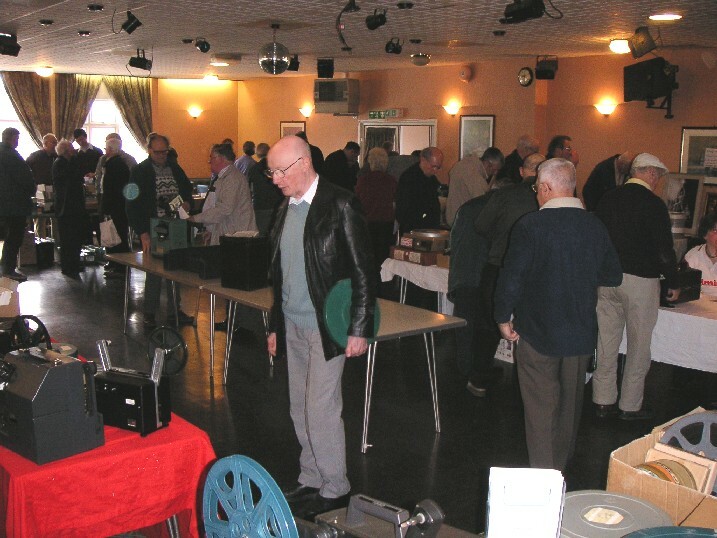 A good selection of dealers supporting the event and a good turn out from collectors helped make this a successful day for the film collecting hobby. Well done to Geoff and his small band of helpers for putting on the show and our congratulations on the standards achieved. Makes all the anxiety of putting a day like this together worthwhile when people support it and pass on their thanks. 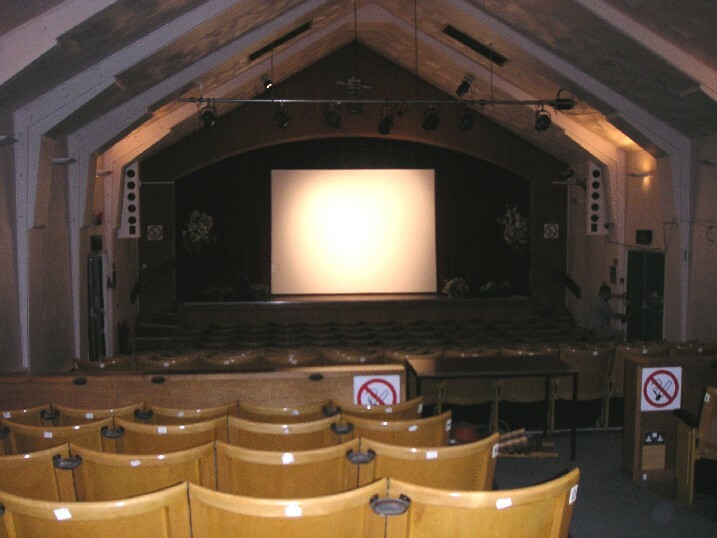 The auditorium of the William Penney Theatre, the cinema for the day. 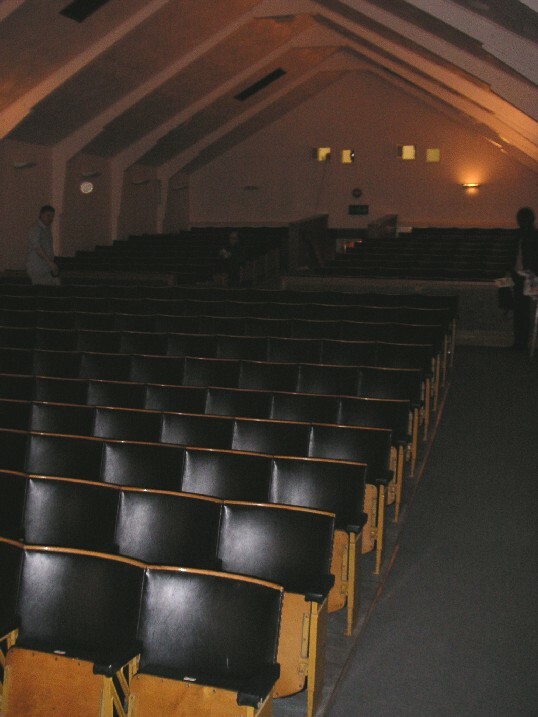 The auditorium from the other direction. 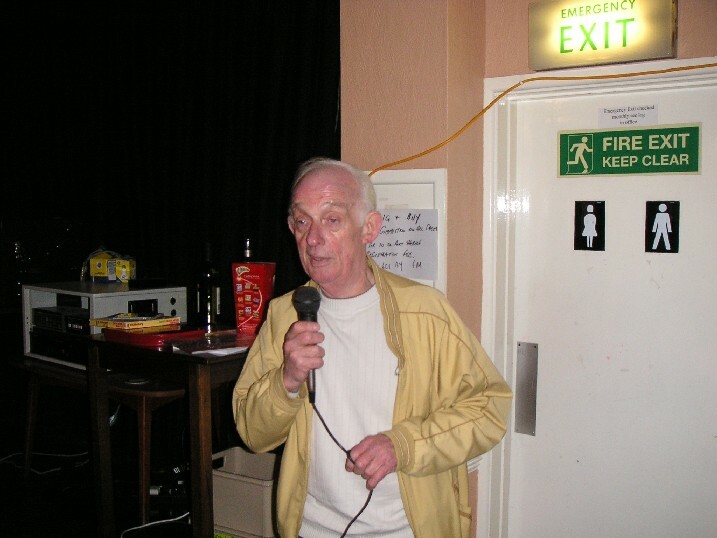 Tony Churcher gets the duty of MC for the day. Mr. Supaspool himself! No, he didn't sing but some of us feared he might! Frank Sinatra eat yer heart out! 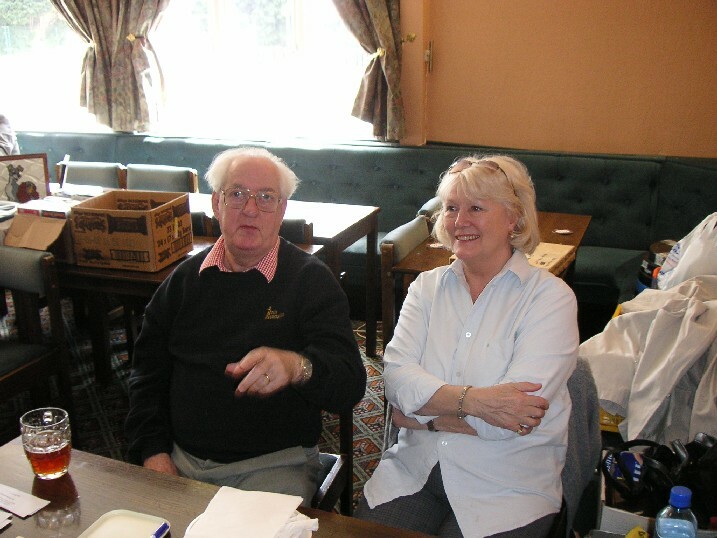 A friendly welcome from Geoff and his wife Phyllis on the ticket desk.